The morning started with me realizing that the battery of my car has gone flat! 🙁 Luckily wife was still around to send me off to the nearest LRT station. After reaching to the office, was working on preparing an invitation letter for an organization to visit us at the CSIC. 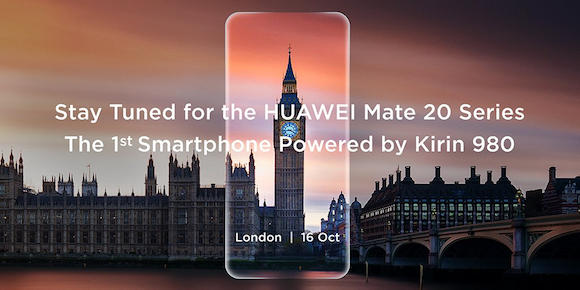 We were also informed of the upcoming official launching ceremony of Huawei Mate 20 Series on 16th October 2018 in London. Apparently, the launch in Malaysia for the model would be on the 27+28th October 2018 in Pavillion, Kuala Lumpur! Can’t wait for it! Excited to wait for this release!